CaribPR Wire, TORONTO, Canada, Thurs. Feb. 14, 2019: Frances-Anne Solomon is an artistic force to be reckoned with. As the director of CaribbeanTales and the International Film festival of the same name, she has grown the entity into a globally recognized institution that gives voice to filmmakers throughout the Caribbean diaspora. She has several film, radio, and television credits to her impressive portfolio, and remains as prolific as ever with the release of Hero. 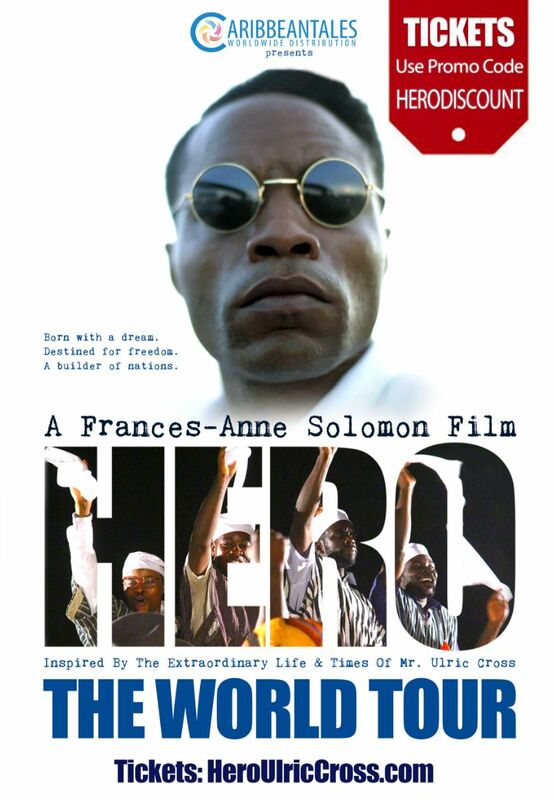 The film cleverly weaves narrative voice over, documentary style footage, and cinematic drama to tell the story of Ulric Cross; a decorated Trinidadian WWII veteran who becomes one of the many Caribbean lawyers drafted into the 1960’s African liberation movement. 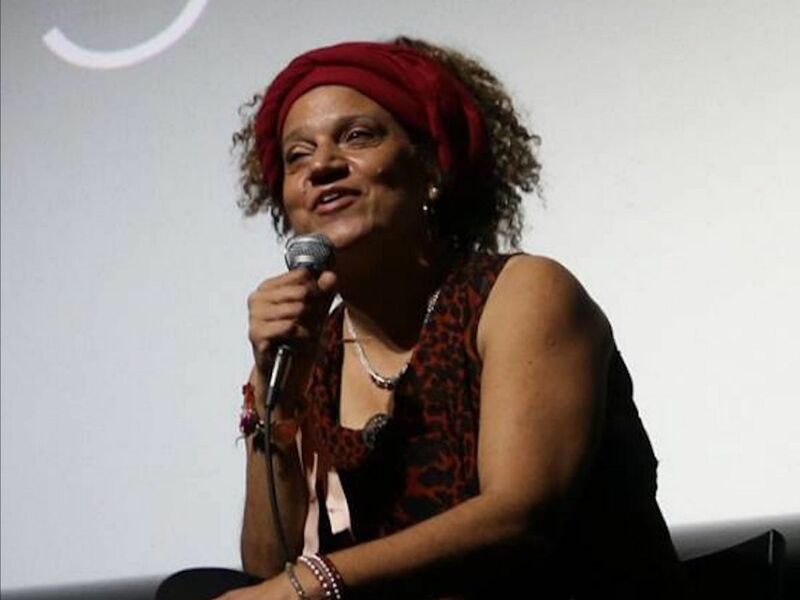 In an interview with Frances-Anne, she shared her thoughts about the movement, the challenges of making the film, and even though “the ground hard”, mining for truth is essential. Read the full interview here on ByBlacks.com. The HERO World Tour kicks off at TIFF Bell Lightbox February 28th 7pm. There will be an Encore Screening at Westdale Cinema, Hamilton, on March 6th at 6.30pm, in celebration of Ghana Independence Day. VIew the HERO TRAILER here.